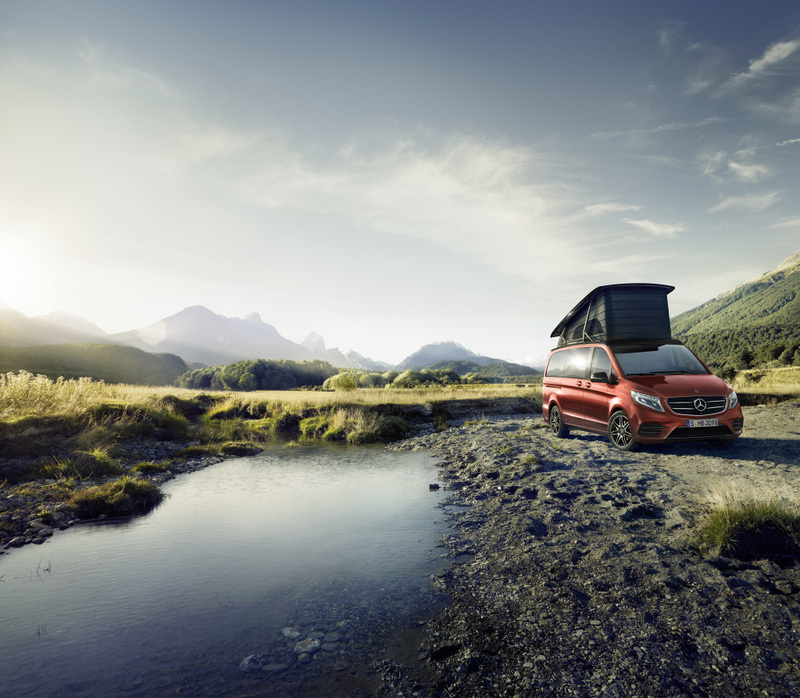 At Caravan Salon Düsseldorf (26 August to 3 September 2017), Mercedes-Benz Vans presents the first edition models of the Marco Polo HORIZON, its compact recreational vehicle launched at the beginning of 2017. The Marco Polo HORIZON EDITION impresses with a host of extras as standard at an attractive price. The Limited Edition “Designo hyacinth red metallic” is a real eye-catcher with the classy looking red metallic paint finish already familiar from certain Mercedes-Benz passenger car models. 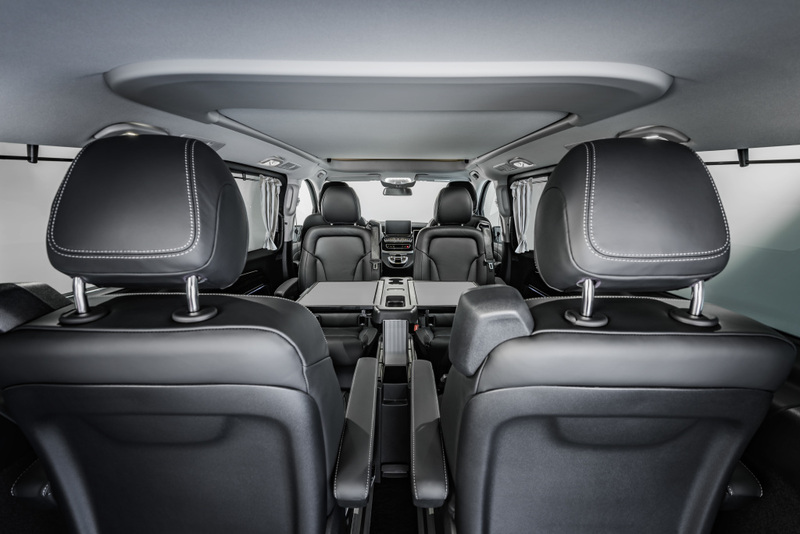 New optional equipment features for further customisation also celebrate their premiere at the world’s largest trade fair for camper vans and caravans. Furthermore, Mercedes-Benz Vans displays a Grand Canyon S from HYMER and an Independent from CS-Reisemobile, both based on a Sprinter 4×4, and a Citan conversion solution from VanEssa. The brand bearing the three-pointed star thus demonstrates in hall 16 (stands D18-01, D18-02) that it offers the ideal platform vehicles for body and conversion solutions in the camper van market. “At this year’s Caravan Salon Düsseldorf, the Marco Polo HORIZON takes centre stage for us. We’re giving our newcomer added appeal, with two edition models and new optional equipment features. We are also proud of the considerable interest shown by body and conversion specialists in our vehicles, from the big Sprinter to the small Citan. 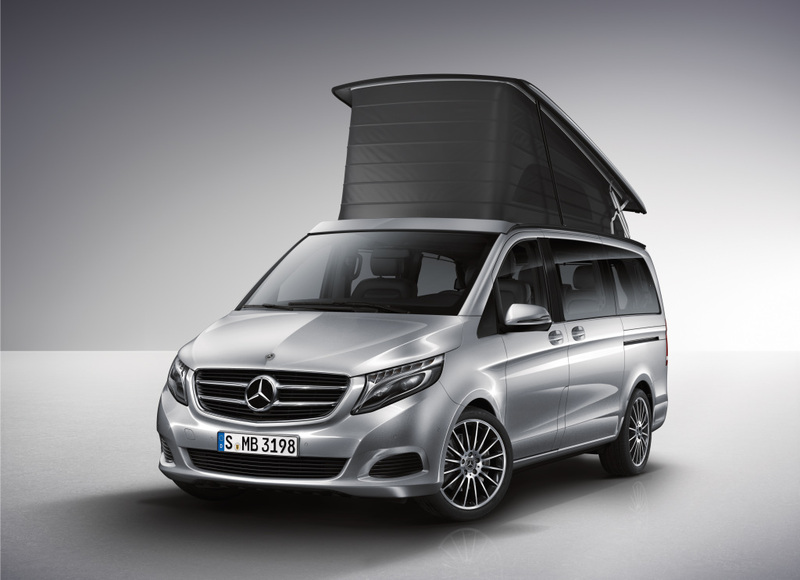 Once again we are able to show a range of new camper van solutions on our Mercedes stand”, says Klaus Maier, Head of Sales and Marketing Mercedes-Benz Vans.